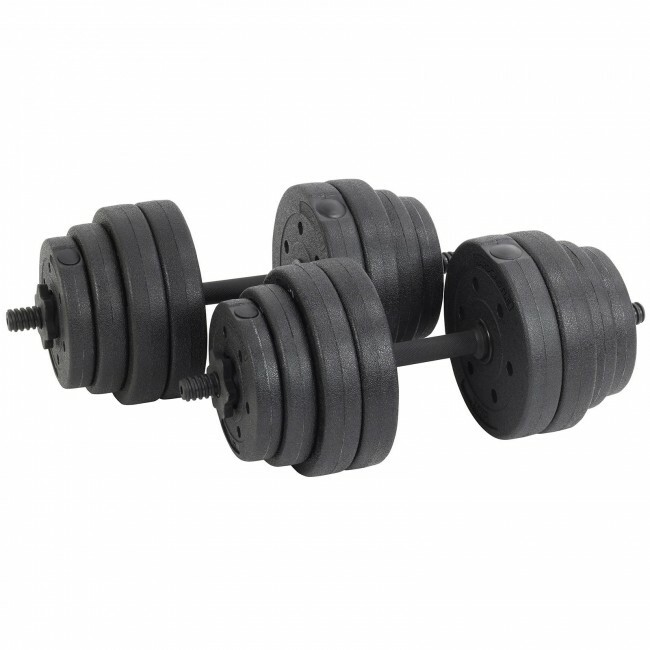 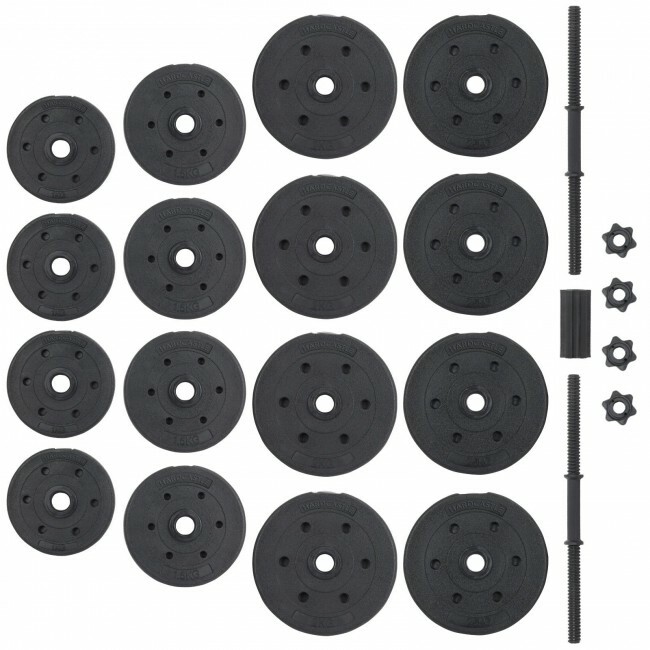 Save on space and money with our Adjustable Dumbbell and Barbell 30kg Weight Set. 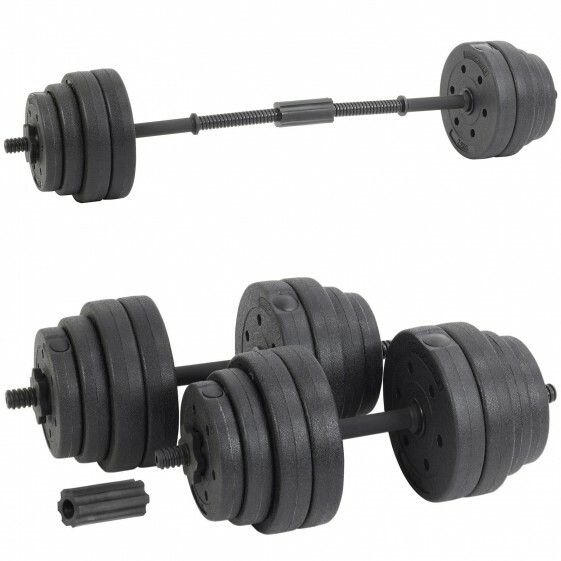 The dumbbells can be fitted together to form a barbell for a variety of weightlifting moves. 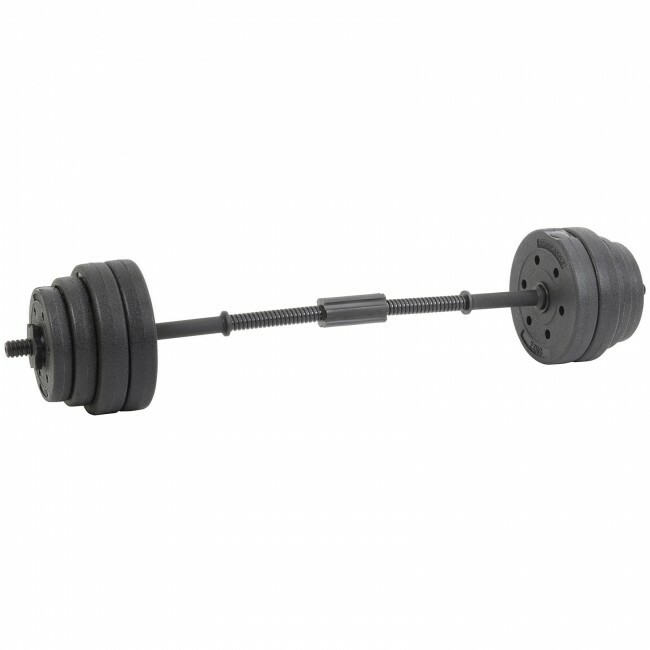 Build progressively and reach your strength goals with this set.